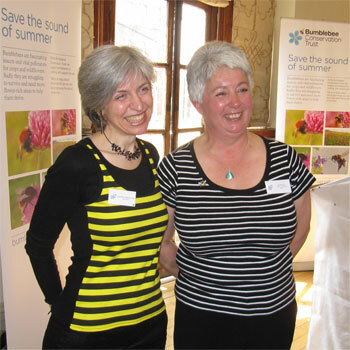 The Bumblebee Conservation Trust (BBCT) had commissioned me to write ‘a political poem about bumblebees’ for these launch events. 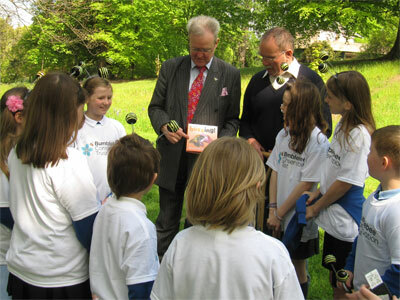 As you can see, I performed the poem with the able assistance of deely-bob-clad schoolchildren. 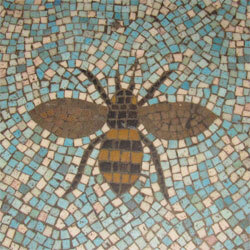 The London launch took place at Battersea Arts Centre, whose entrance is decorated with beautiful bee mosaics! 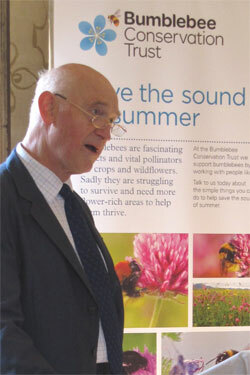 … and Scottish tv’s Beechgrove Garden presenter, George Anderson. 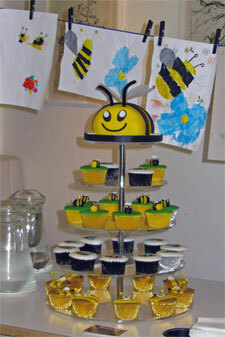 The Edinburgh launch also featured rather fabulous bee cakes and buns, created and donated by Edinburgh Cakes. 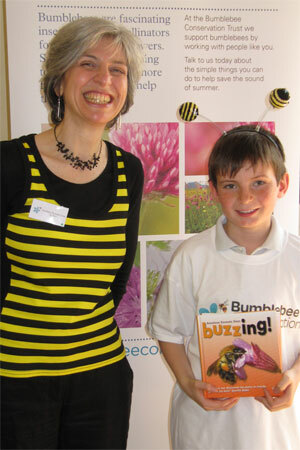 The great and the good were at both these launches, during which the Bumblebee Conservation Trust introduced their new ‘Bee Kind’ app. Go take a look – it’s a great way of making sure you have the very best selection of flowers in your garden to attract bumblebees through the year. 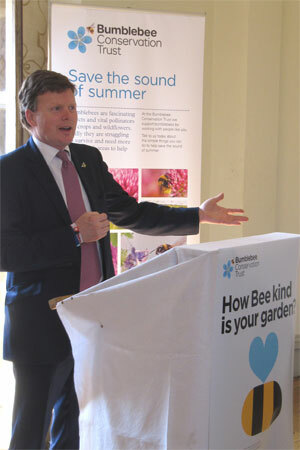 Many thanks to everyone from the Bumblebee Conservation Trust for inviting me to be part of their launch events, especially to CEO Dr Ben Darvill for commissioning a poem from me and seeing its potential, to Gill Perkins who organised the London launch, and to Linda Evans who organised the Edinburgh launch. 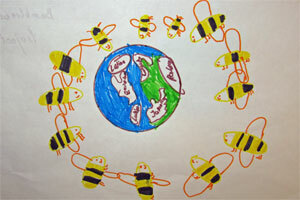 Thank you too to all the schoolchildren who joined in my poem with such gusto – and to the staff who chaperoned them. 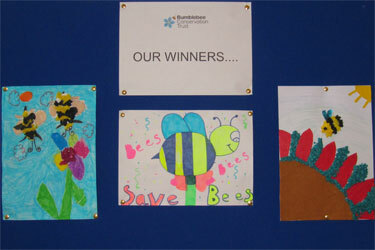 I wish the BBCT the very best of luck with their vitally important Bees for Everyone campaign. Previous My Buzzing! book is published! Love your top! I’m enjoying your book. 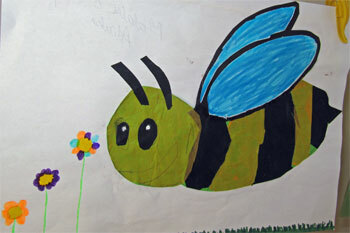 Many thanks, Emily – on both counts! !